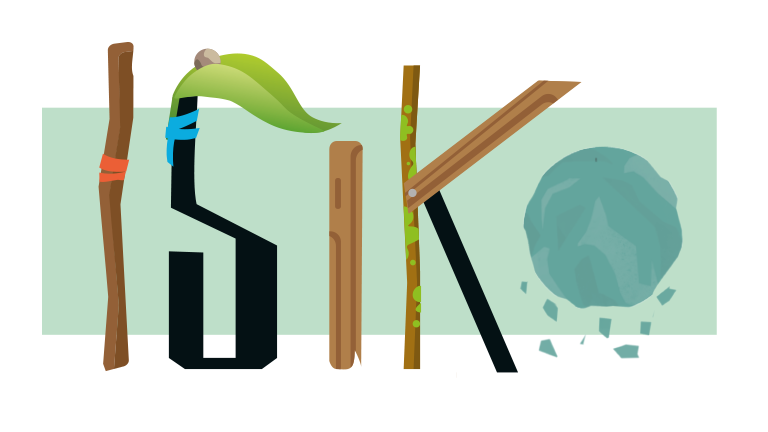 Isiko is a 2D puzzle platformer game based on rube Goldberg machines and environmental interactions. Follow Isiko in his journey, as he discovers life outside of his tribe and how it is different from the world he knows. During his adventure Isiko must carry his customs on his back and use them to help solve puzzles to reveal the path ahead.